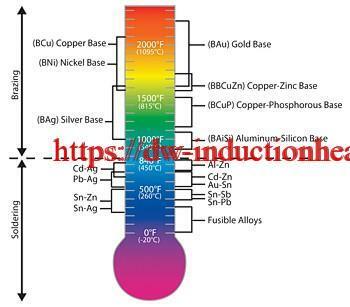 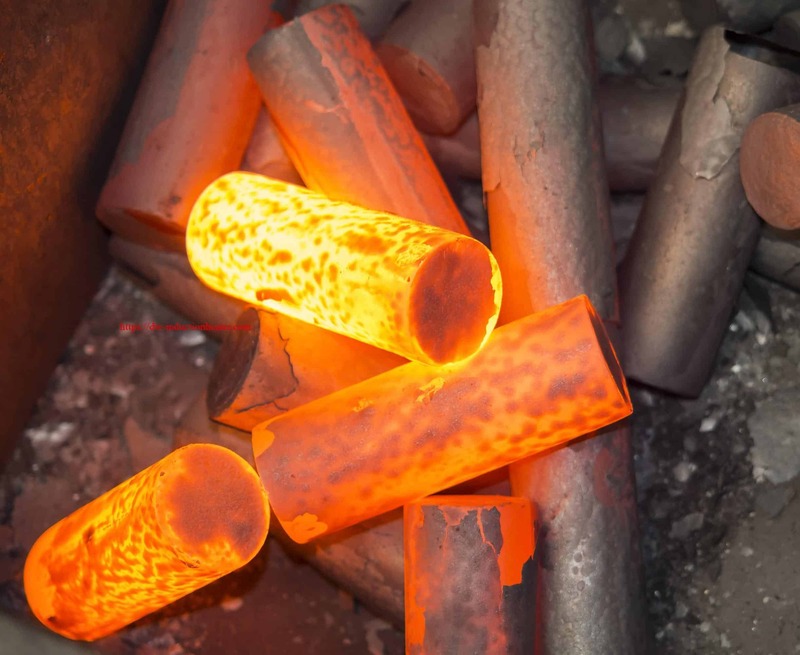 Objective: To heat a stainless steel pipe, ferrule and elbow assembly to 1400°F (760°C) within 20 seconds for brazing. 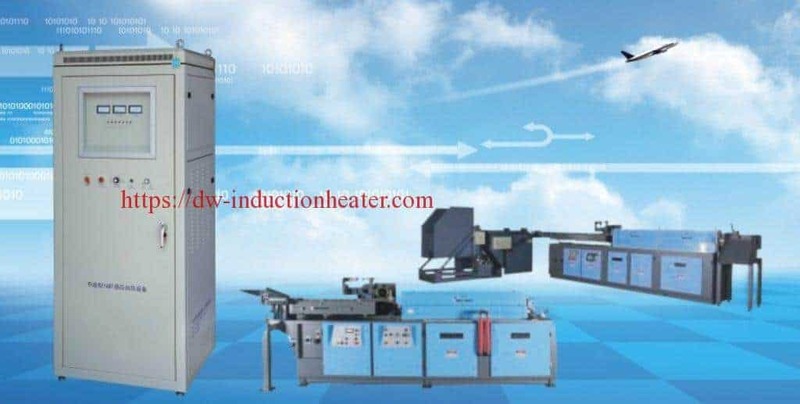 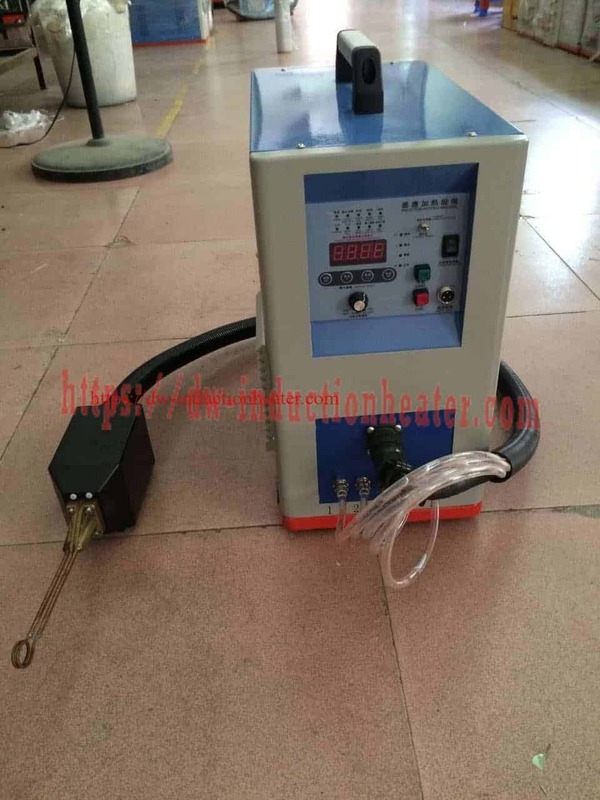 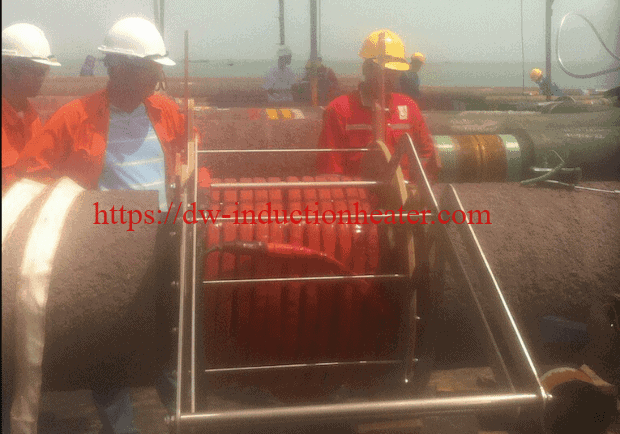 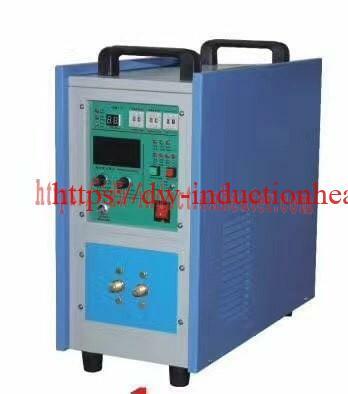 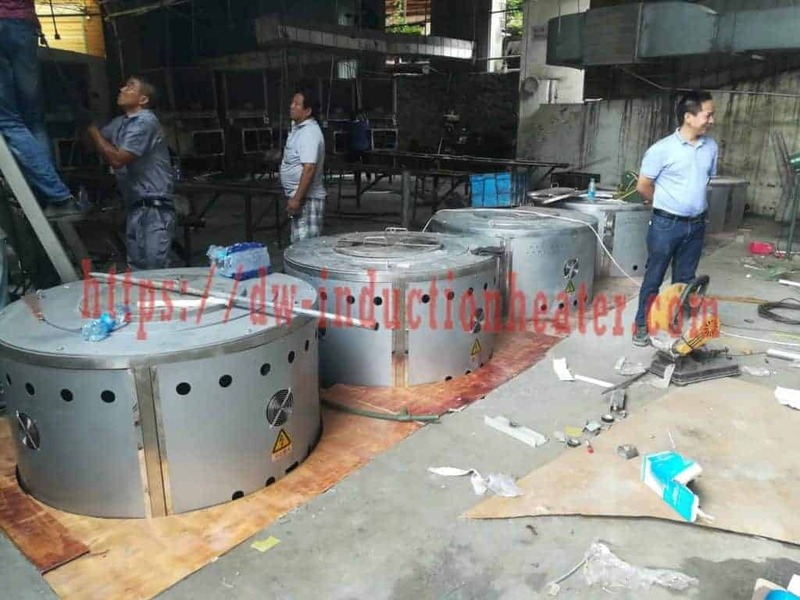  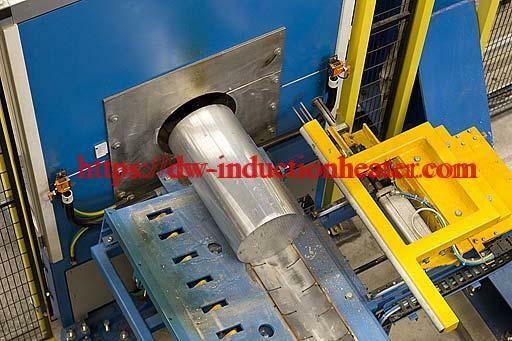 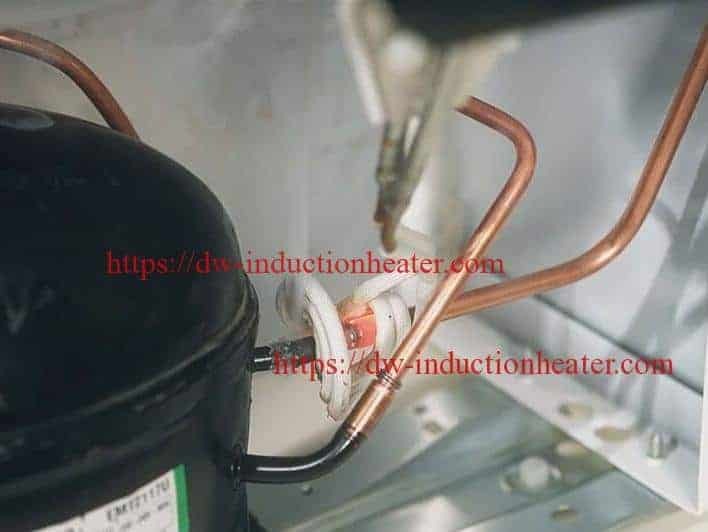 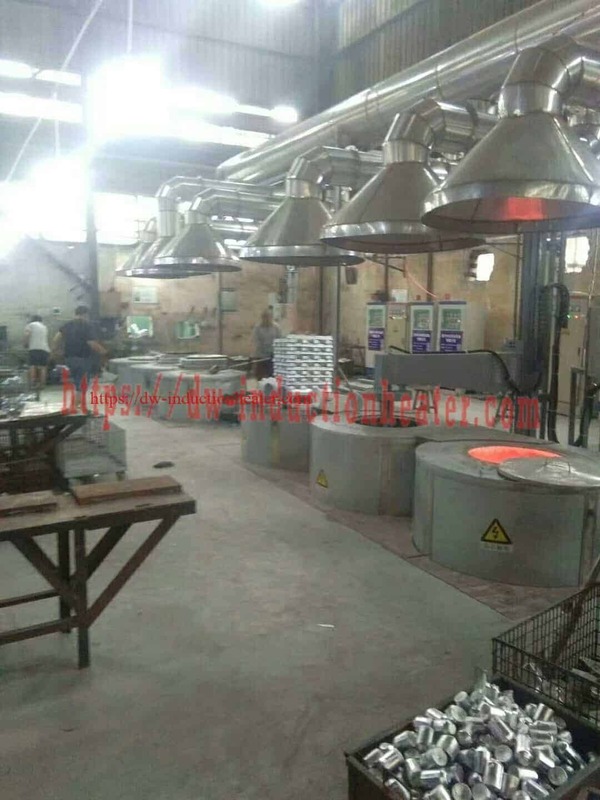 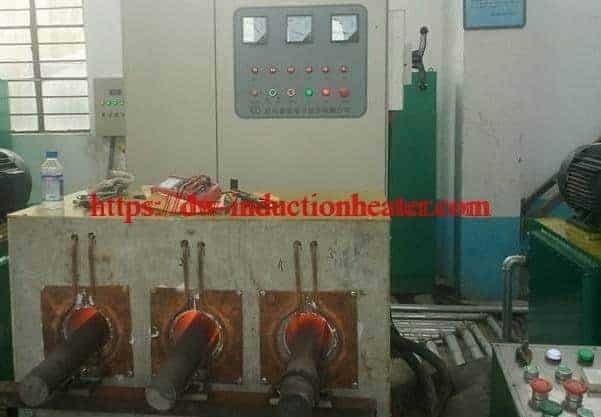 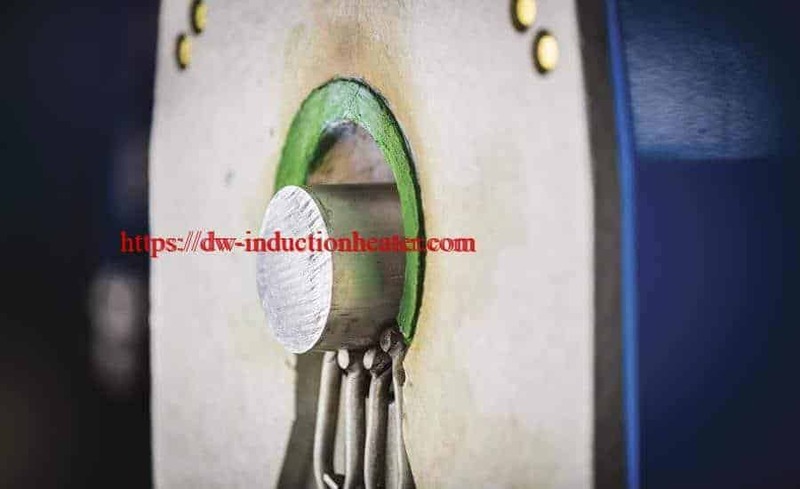 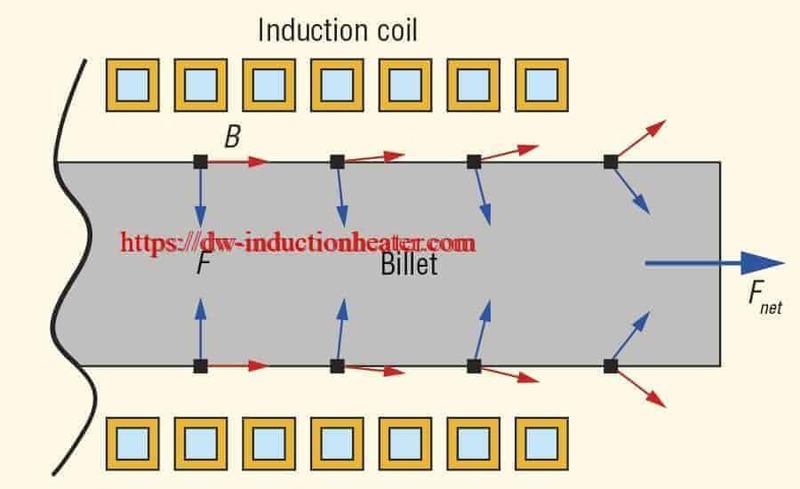 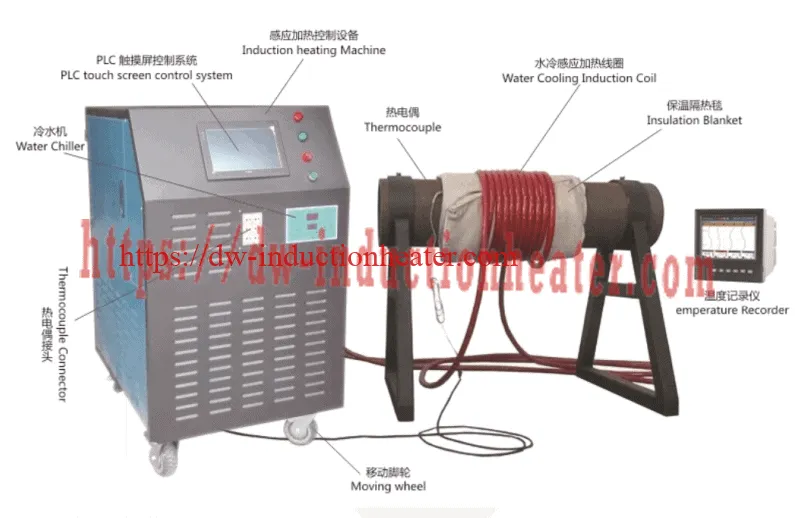 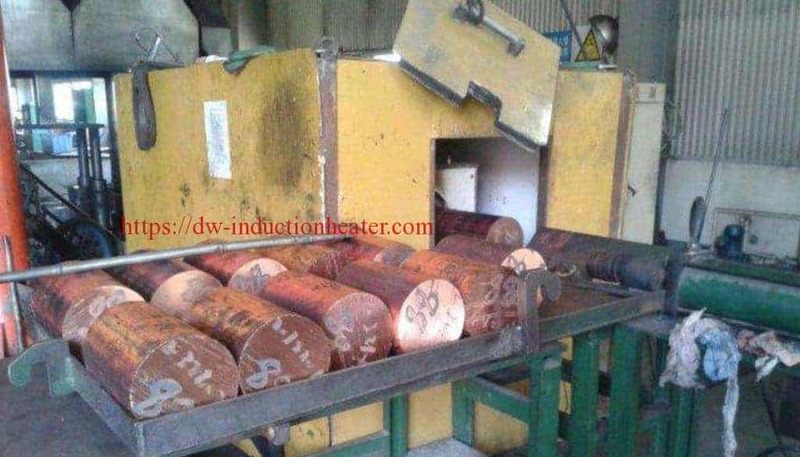 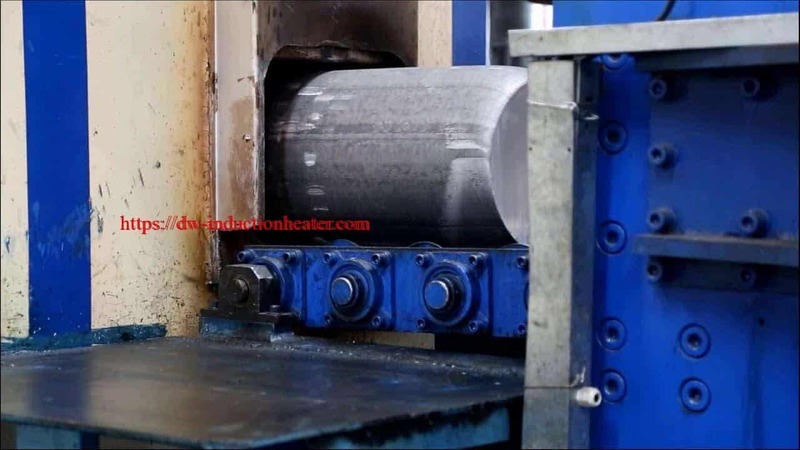 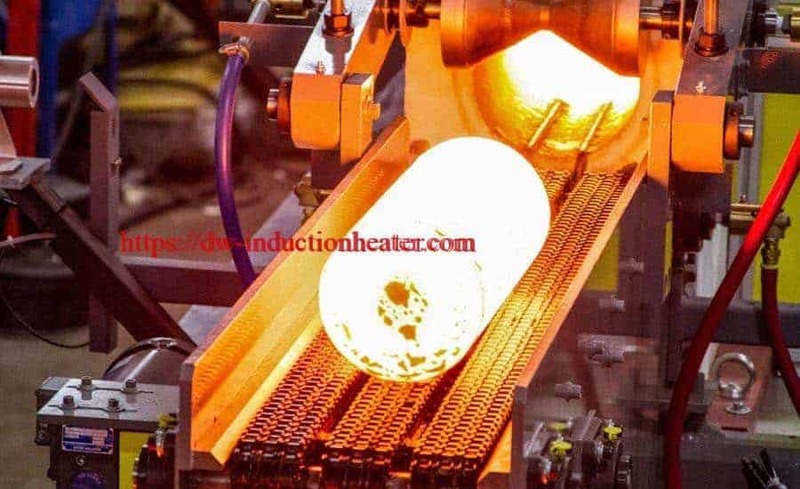 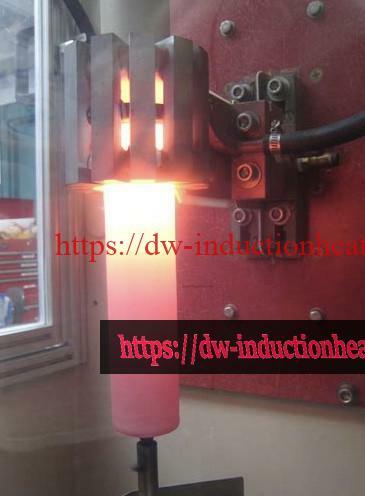 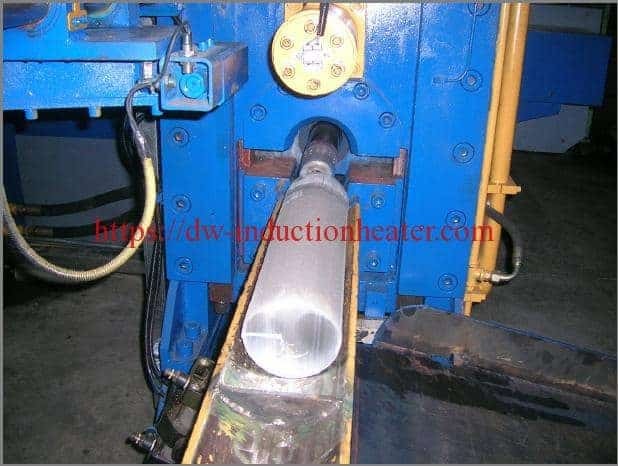 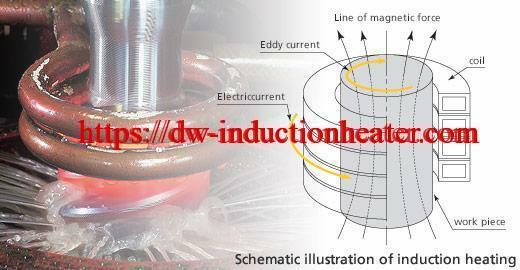 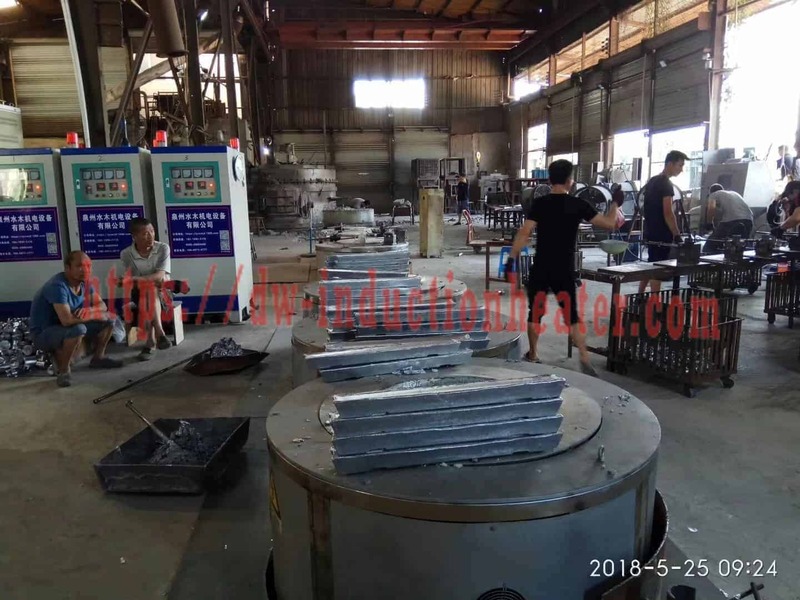 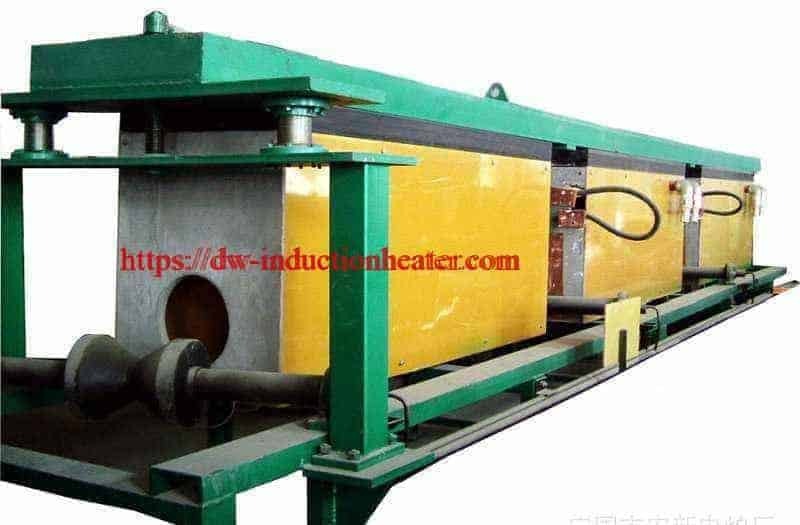 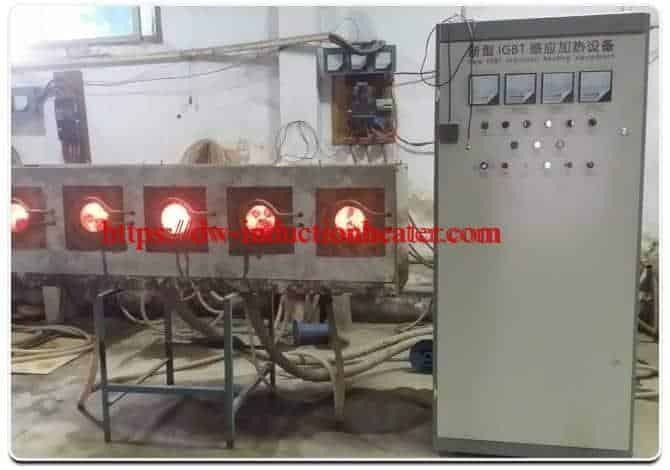 Equipment • DW-UHF-6KW-I induction heating system equipped with a remote workhead • An induction heating coil designed and developed specifically for this application. 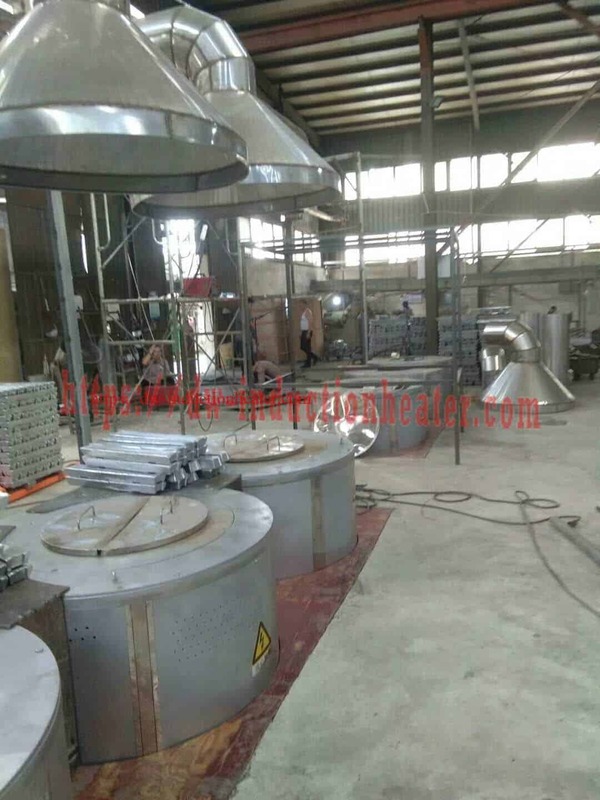 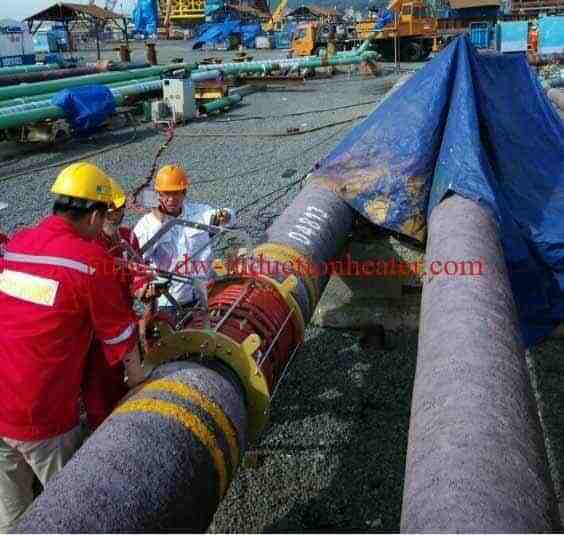 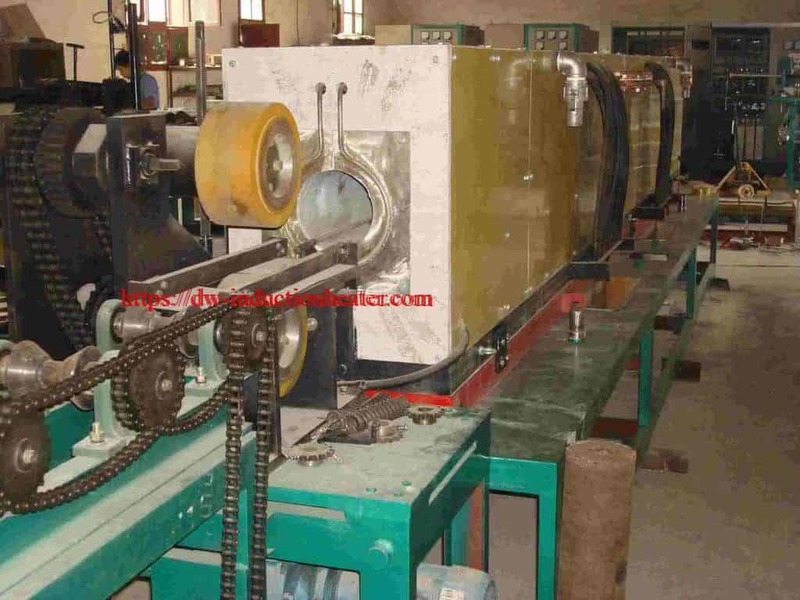 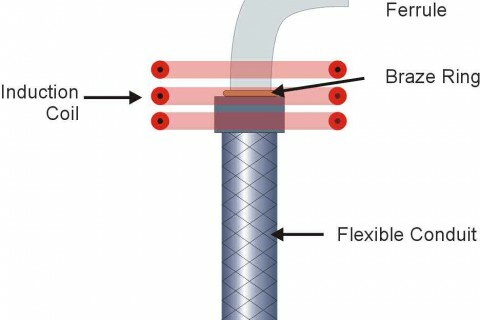 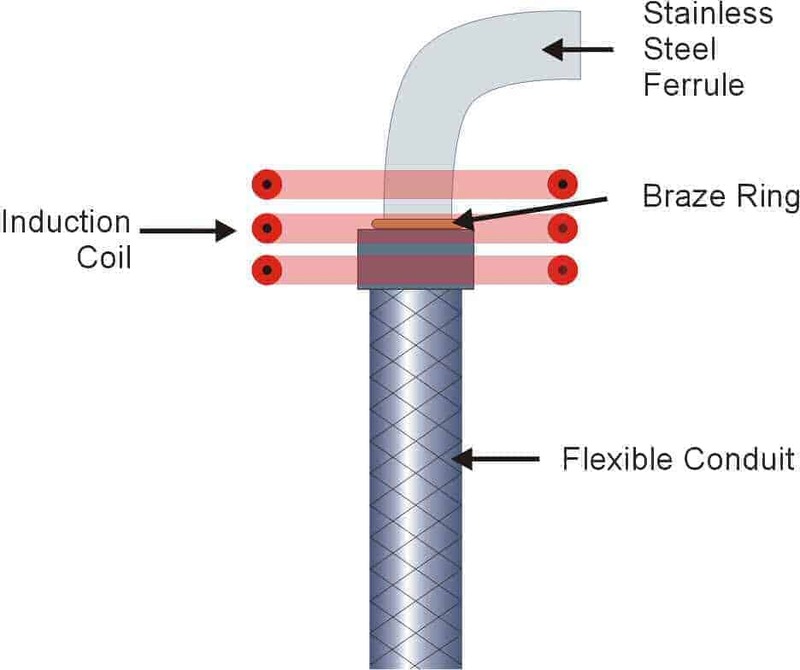 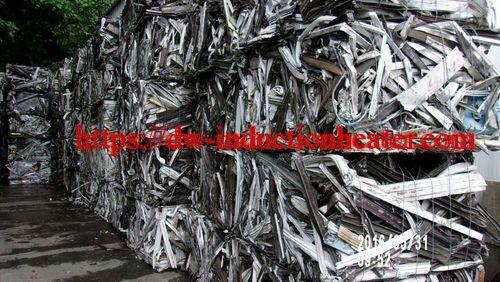 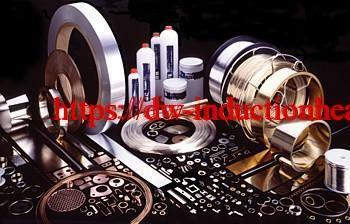 Process: A specially designed, three-turn helical coil is used to provide heat to the assembly at the braze joint area. 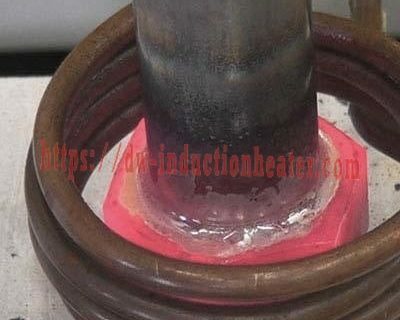 Two small silver solder braze rings are placed at each joint; the joints are coated with black flux to insure that the braze material flows cleanly. 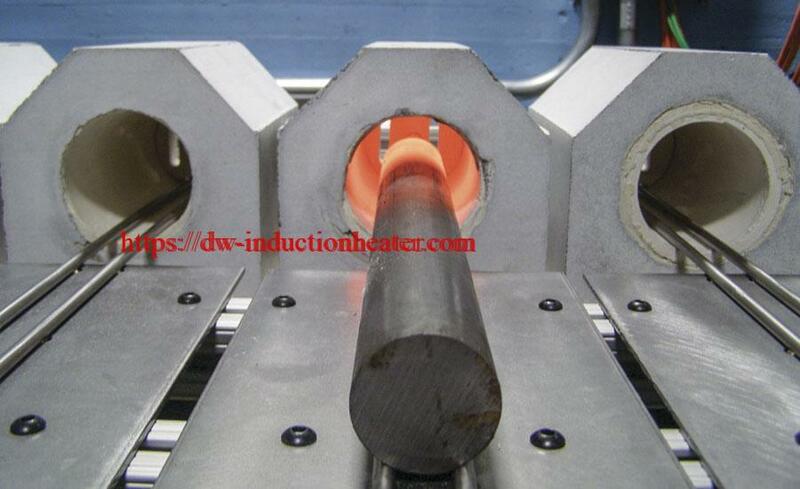 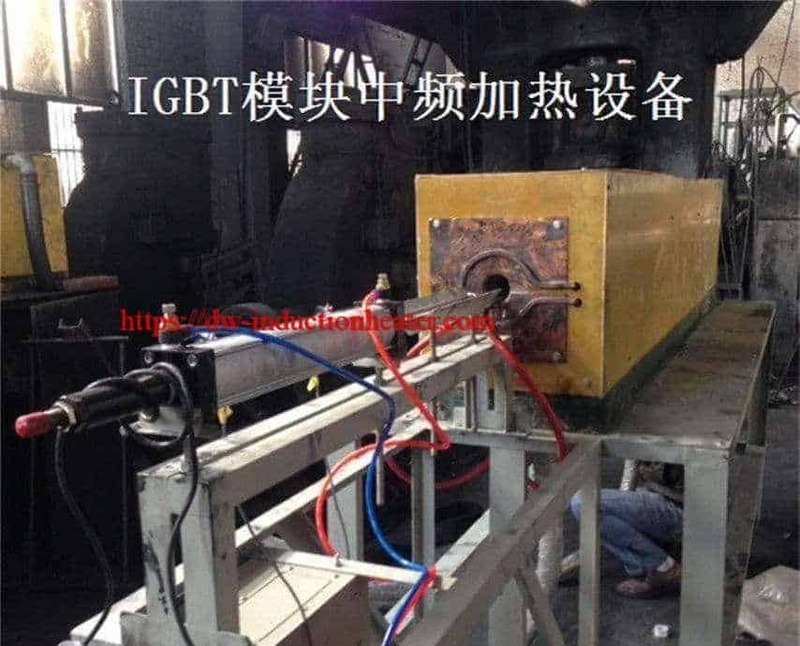 The assembly is placed inside the coil and power is applied for 15 seconds to cause the braze to flow.